Who is Wonder Woman’s brother? 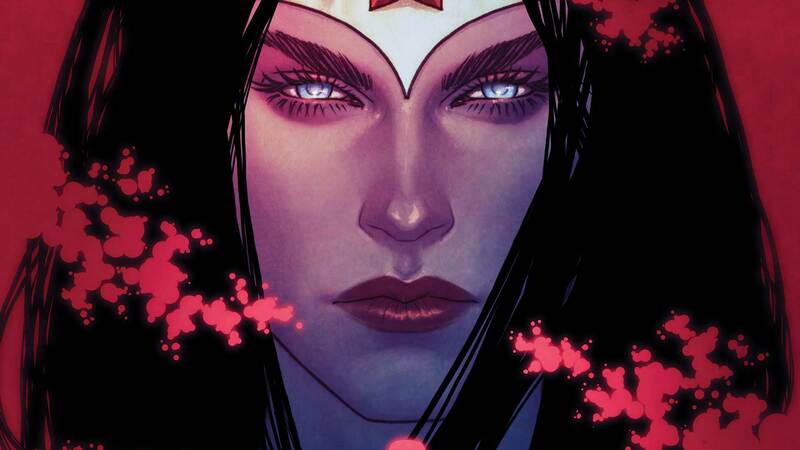 Whisked away from Themyscira in the dead of night, the mysterious Jason has been hidden somewhere far from the sight of gods and men...but his life and Wonder Woman’s are about to intersect in a terrifying way, bringing them face-to-face with a cosmic threat they never imagined in the forms of Darkseid and Grail! Collects Wonder Woman #31-37.